And, Valentine's Day is THIS week! Wow! 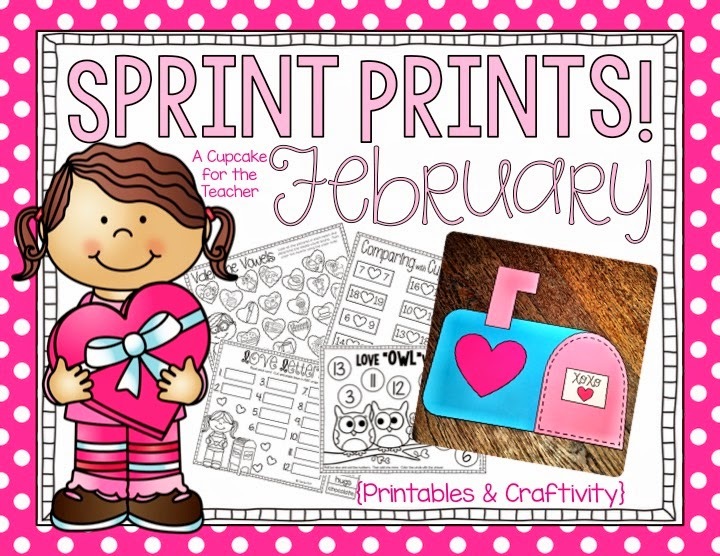 If you're looking for some fun printables or a CUTE craftivity for your Love Day party, then you might be interested in the latest edition of Sprint Prints! 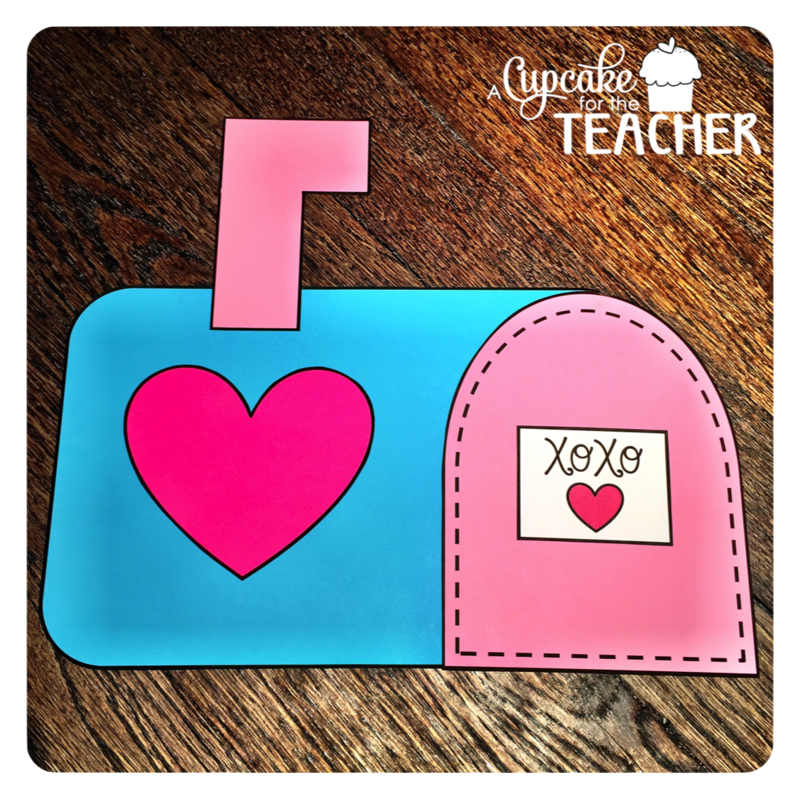 These themed printables are great to grab in a pinch! Fast finishers, morning work, time-fillers... however you use them, your kiddos are sure to love these activities! 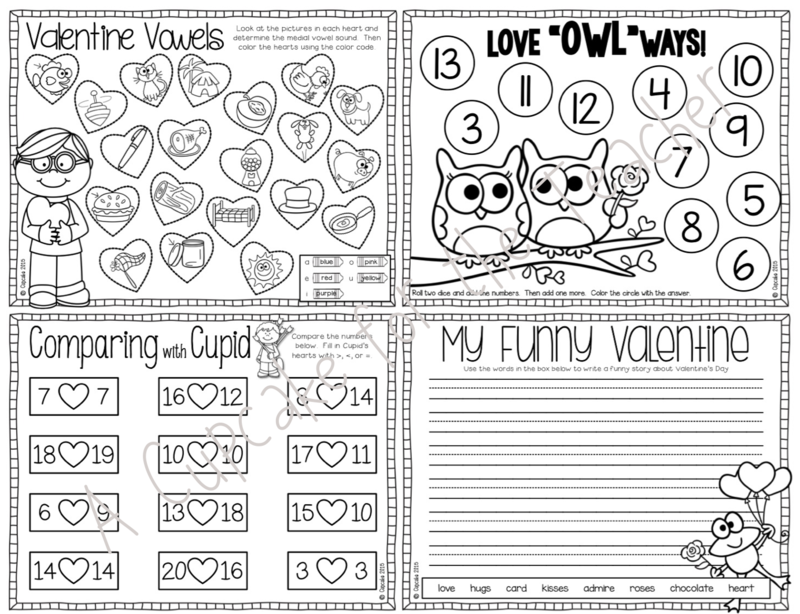 Included are 15 fun printables to keep your students engaged during the month of February. There is also a BONUS mailbox craftivity inside!! Skills covered include: comparing numbers, non-standard measurement, time, medial vowels, homophones, common and proper nouns, and more! If you're interested in adding Sprint Prints! 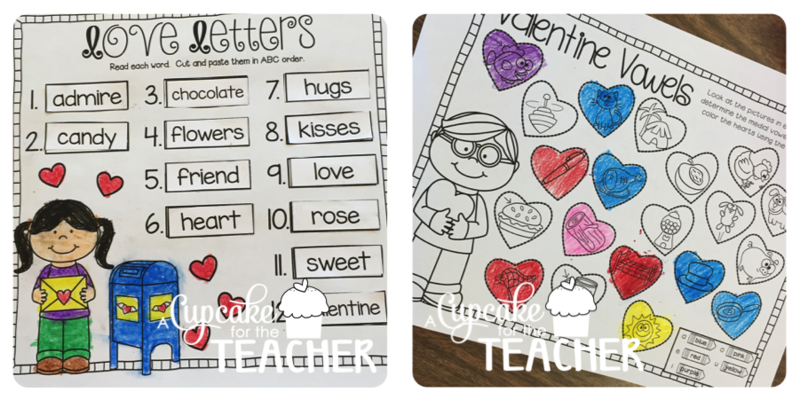 February to your monthly resources, you can find it in my TpT shop! My kiddos are loving the activities so far!! You can also find Sprint Prints! February in the Sprint Prints! Growing Bundle for a discount! 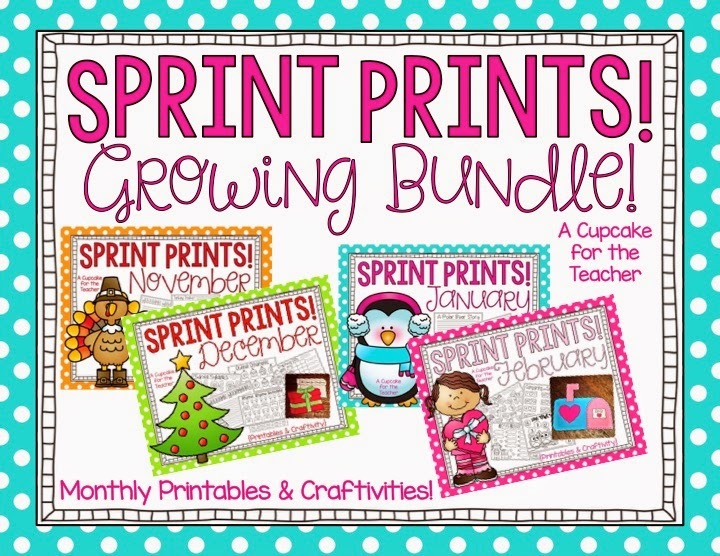 The Growing Bundle currently includes the months of November, December, January, and February... but will eventually include printables and craftivities for ALL 12 months! It's priced to SAVE, too! 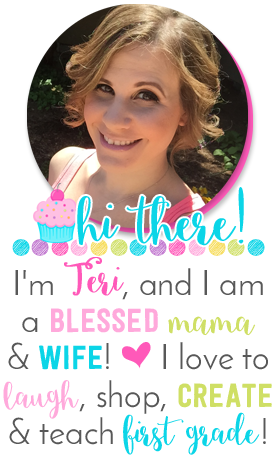 If you already own the Growing Bundle, just go into "My Purchases" on TpT and download the revised copy for free!